Chris Janson Concert with opener Diamond Rio!! 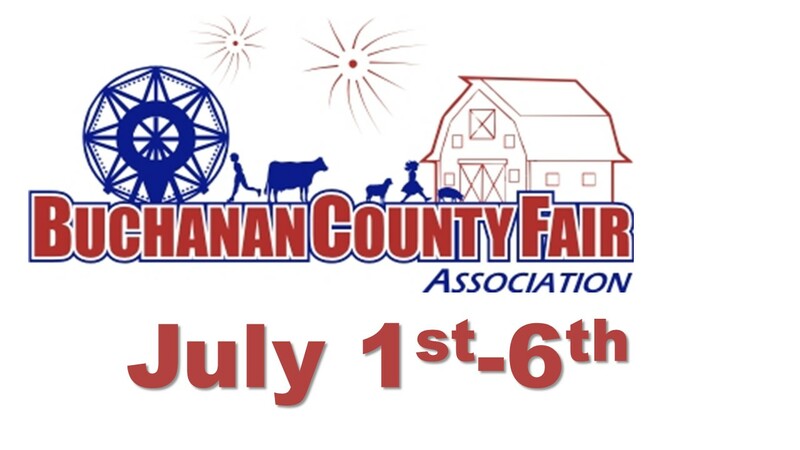 Gates opens @ 6:30PM, Diamond Rio @ 8PM, Chris Janson @ 9PM! 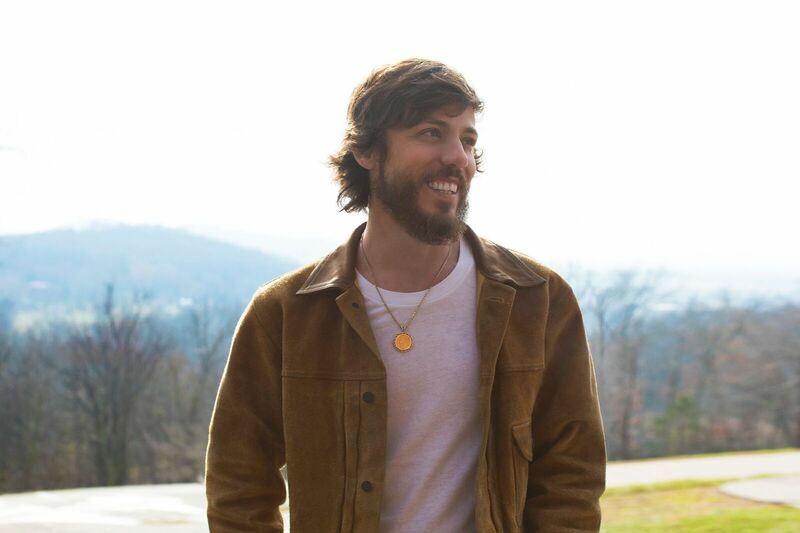 In case you haven’t heard, Warner Music Nashville’s Chris Janson is not your typical country artist. He operates on a totally different wavelength, and with his second album, Everybody, we’re all getting tuned in! Both a crowd pleasing fixture on the historic Grand Ole Opry and a viral hit maker, he’s been straddling the divide between country’s past and future. A selftaught multiinstrumental wizard; a redhot fireball of a performer; and a gifted songwriter whose deep messages are often delivered with a clever, lighthearted smirk, those in the know recognize Janson as one of the genre’s most captivating total package phenomena. Superstars have turned into believers, with Keith Urban recently inviting him to become the newest member of the hallowed Opry and Vince Gill calling Janson his pick for Entertainer of the Year. Artists as diverse as Tim McGraw, Hank Williams Jr., Justin Moore, LoCash, and many others have demonstrated their faith by recording his songs. But now, coming off the career defining success of his Platinum certified get rich smash “Buy Me a Boat” and its Top 5 album of the same name, Janson’s turning his creativity loose. And with Everybody, he combines all the elements that make him unique, once and for all. Twelve new tracks show off the contrasting shades of Janson’s world. Both a restless ball of energy and a dedicated husband and father, his new tunes bound between jacked up enthusiasm and heartfelt tenderness. Rafter shaking electric guitars weave in and out of twangy, pure country vocals, while homespun hooks and acoustic melodies bring soaring themes of love, life, and legacy down to earth. Each song was cowritten by the rising star himself, and then coproduced with a top shelf team of Brent Anderson, Chris DuBois, Scott Hendricks and Craig Wiseman. And once it was finished he decided to name it Everybody, because that’s who it’s for. The rollicking realist from “Buy Me a Boat” shows back up in “Fix a Drink,” the album’s first single and the second No.1 of his career. Frenzied crowds at Sam Hunt’s 15 in a 30 Tour turned it into an anthemic live show highlight, and both his headlining shows and dates on Cole Swindell’s Reasons To Drink Tour this winter are sure to add to its reputation. "Every day at my house or on the bus something stops working, or breaks down, and I don’t know how to fix a lot of it , so what do I do? Well, I can fix a drink.” It’s a near perfect mirror of Janson’s personality grinning and playful, but balanced by his own brand of down-home wisdom and that’s what guided the whole project. Janson was determined to show what makes him tick. The title track “Everybody” includes a foot-stomping groove and a few more laughs inspired by society’s celebrity fixation, while “Redneck Life” puts the hammer down for a wildeyed cocktail of punk and country the singer describes as “Social Distortion meets Waylon Jennings.” It offers the best glimpse yet into Janson’s harmonica wielding, 100mph concerts. The devoted family man from his Top 20 hit “Holdin’ Her” is revealed again by heartmelting slow jams like “Bein’ a Dad” (something he wouldn’t trade for the world), “Eyes for Nobody” (dedicated to his wife Kelly), and the deceptively titled “Drunk Girl,” which despite its title is actually a stunning piano ballad about personal integrity. Meanwhile, “Name On It” claims a perfect night in the name of true love, sharing the feel of a romantic radio hit with “Little Bit of Both.” That one’s drenched in flirtatious fun and a strutting horn section a career first that fits even better than he imagined. “Our World” and “Who’s Your Farmer” show off his backwoods authenticity (he’s a life long outdoorsman), and “Out There” is filled with the unshakable optimism that steered “Buy Me a Boat" bringing his second album full circle. Fans, friends, critics and country radio tastemakers alike have all seen this coming. Now, Everybody is on the same page.